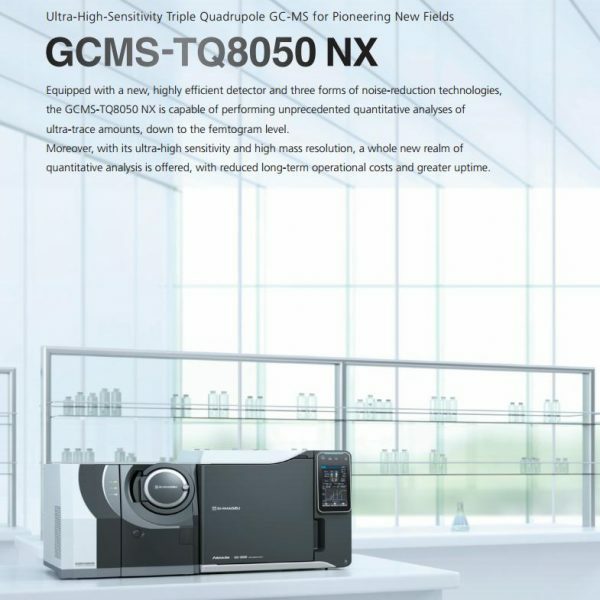 GCMS-TQ8050 NX equipped with Advanced GC Oven: GC-2030 has eventually launched in September,2018. 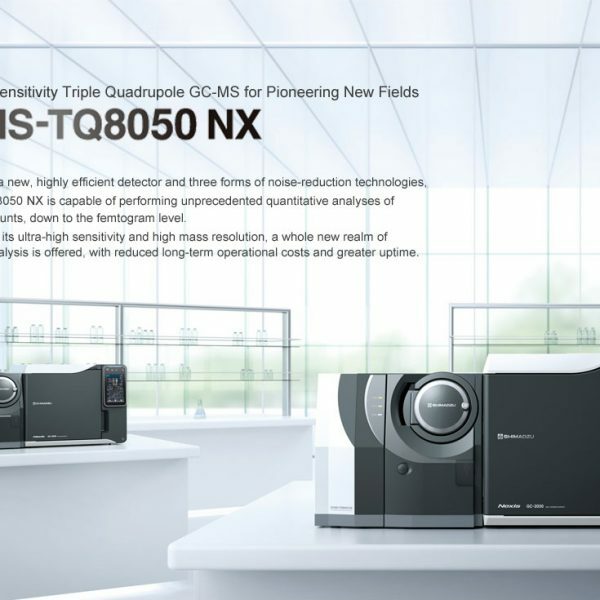 Shimadzu Triple Quadrupole GCMS-TQ8050 NX enhanced sensitivity with better amplification performance maximizes the benefits of the OFF-AXIS Ion Optics, which offers both high ion transmission performance and outstanding noise elimination performance. 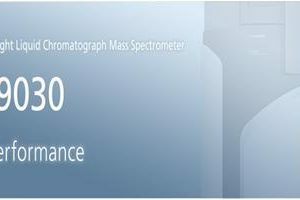 These state-of-the-art technologies enable the system to reliably detect ultra trace quantities of ions, down to the femtogram level, achieving the world’s highest*sensitivity levels. 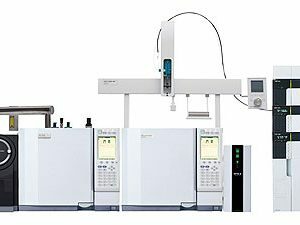 To add, Active-Time Management™ to accurately determine operation time; Simple Injection Port Maintenance- Easy sTop & ClickTek nut; Smart SIM to optimize your MS analysis cycle,etc. 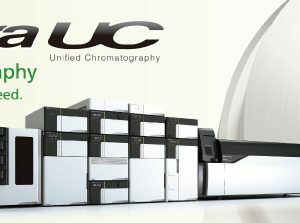 In addition to high sensitivity, the system offers highly robust performance. 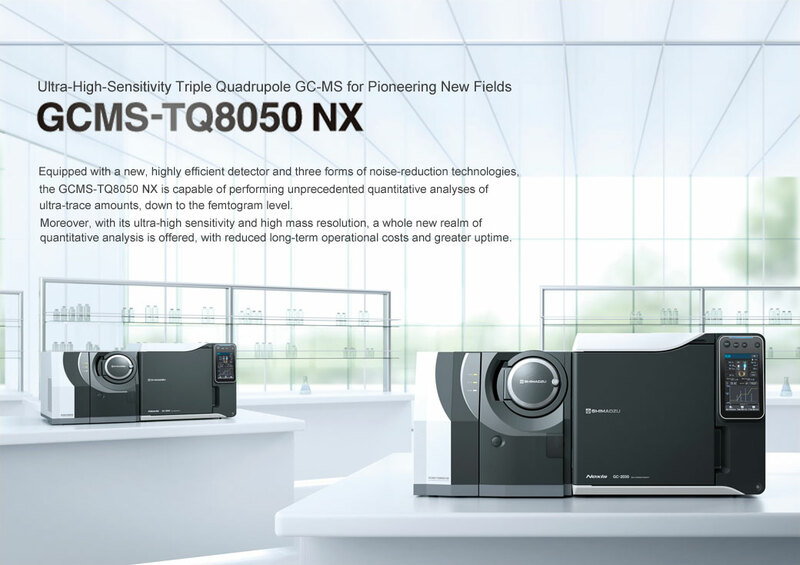 The contamination-resistant ion source and the new detector with over five times longer service life ensure reliable, long-term analysis. 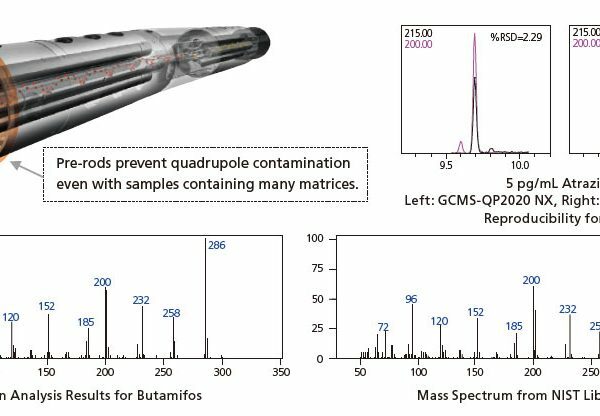 An oil-free pump that can be operated for three years without maintenance. 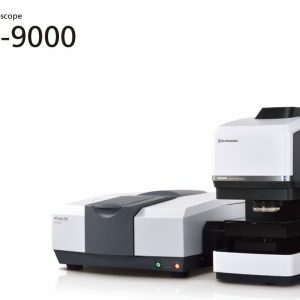 Also using the ultra-fast analysis technology (UFsweeper) offered in existing models, the system can simultaneously analyze samples using multiple modes, such as high-speed scanning and scan/MRM modes.